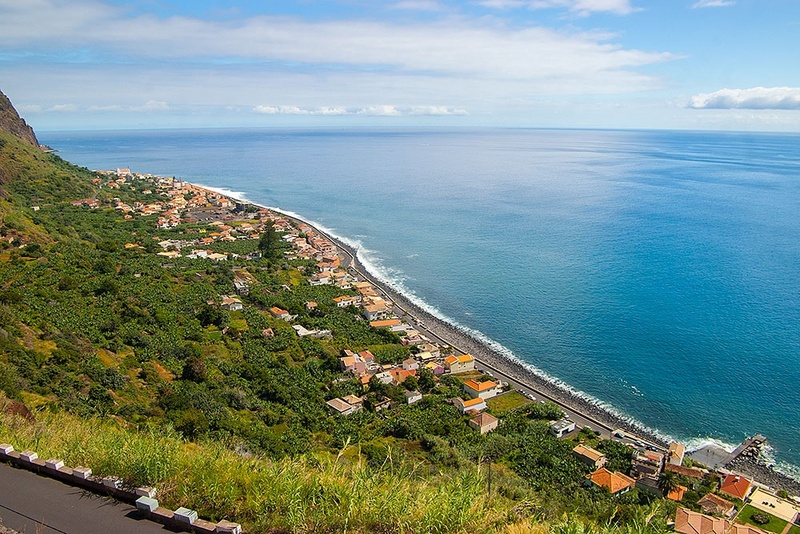 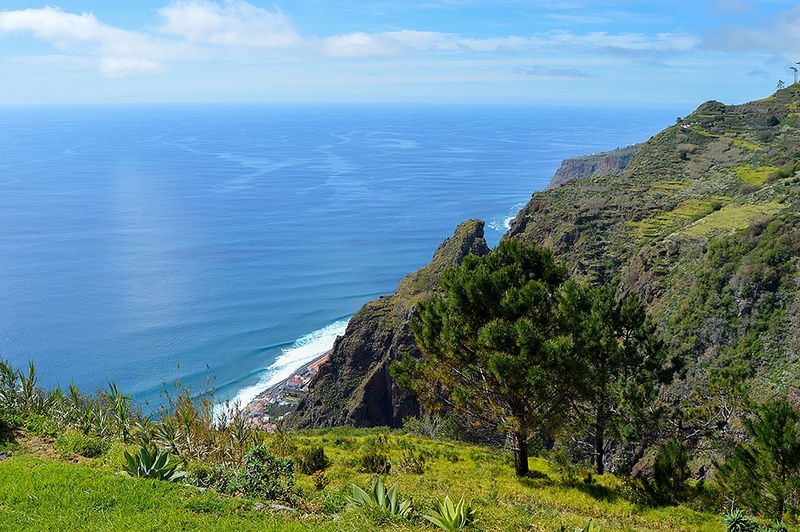 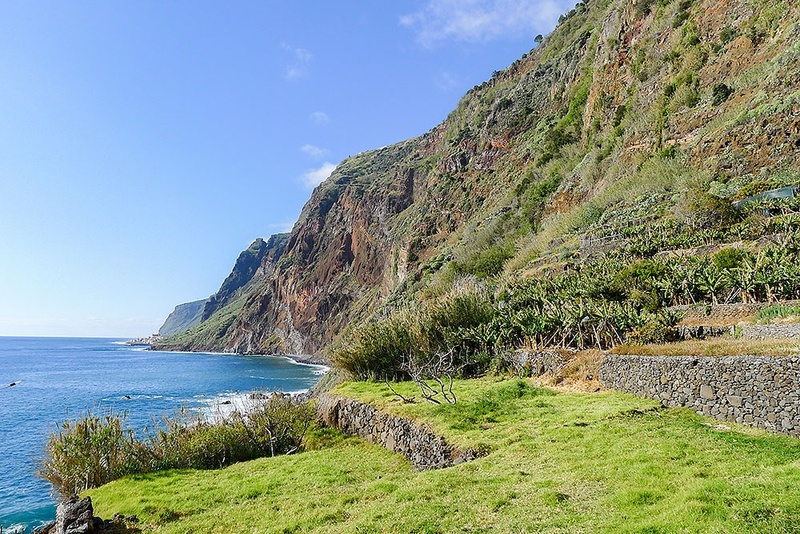 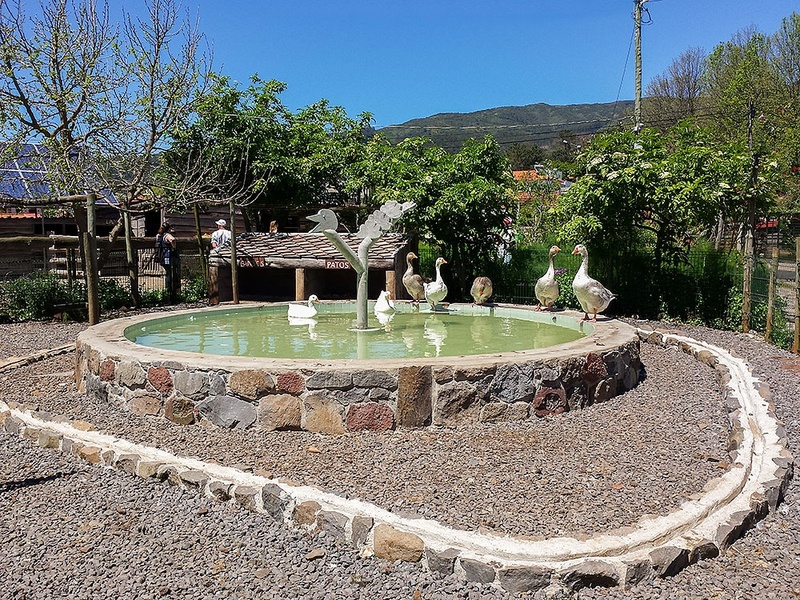 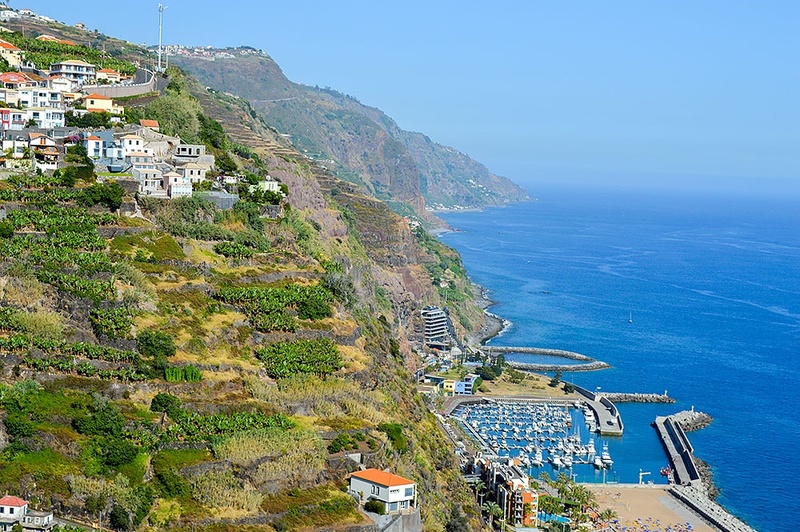 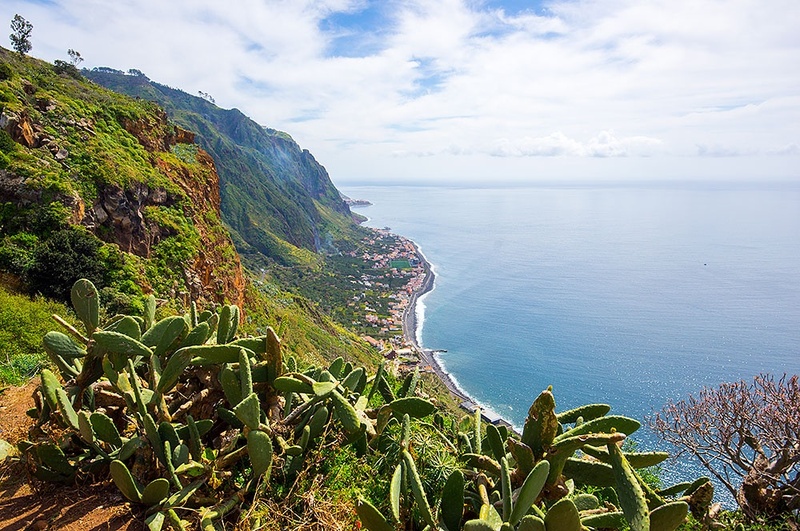 Image gallery of the impressive natural beauty of Calheta Municipality. 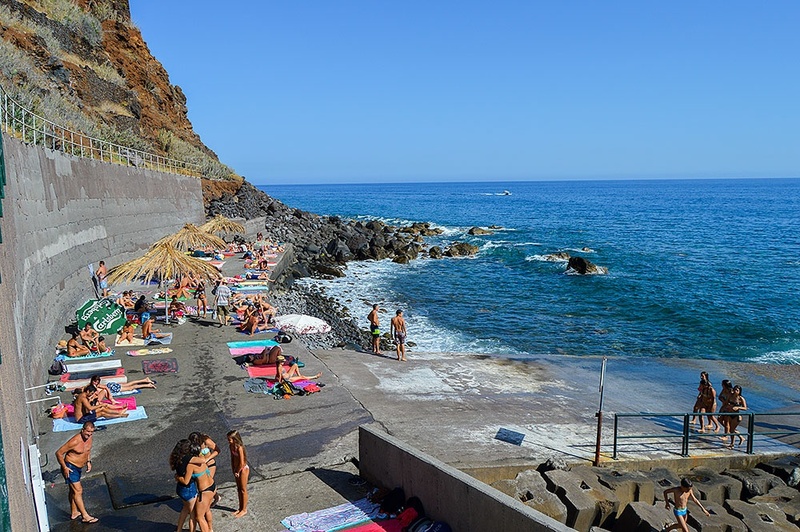 Calheta Beach is one of the few sandy beaches in Madeira. 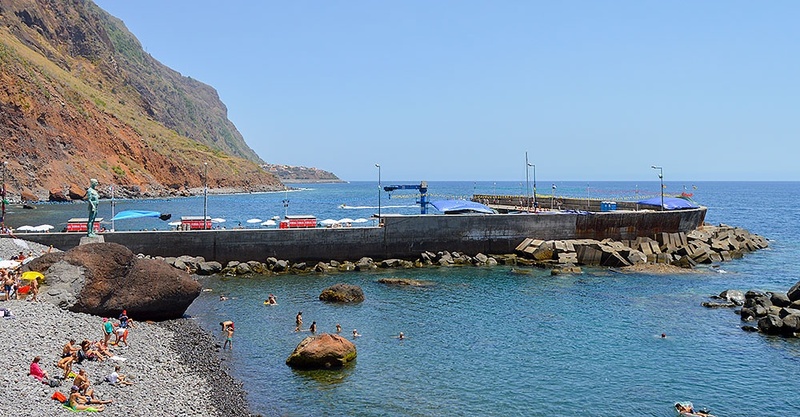 The sand was brought from Morocco and turned this area, with its warm waters, into a sought after spot by bathers. 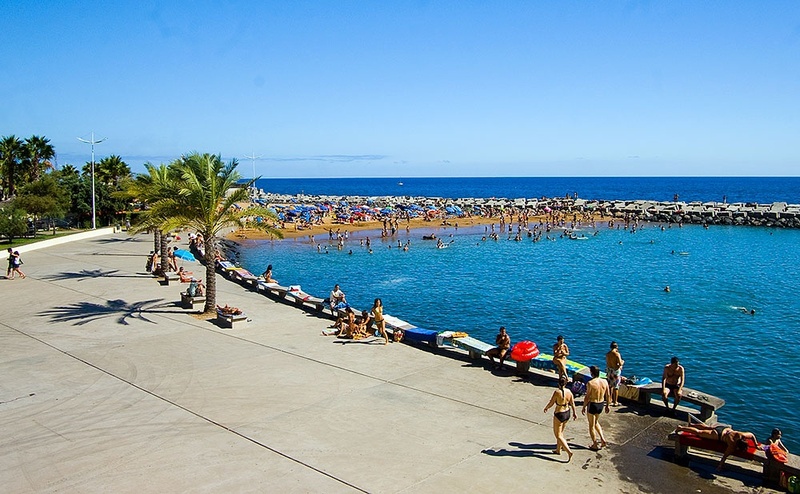 The beaches facilities include bars, changing rooms, sundeck and game court. 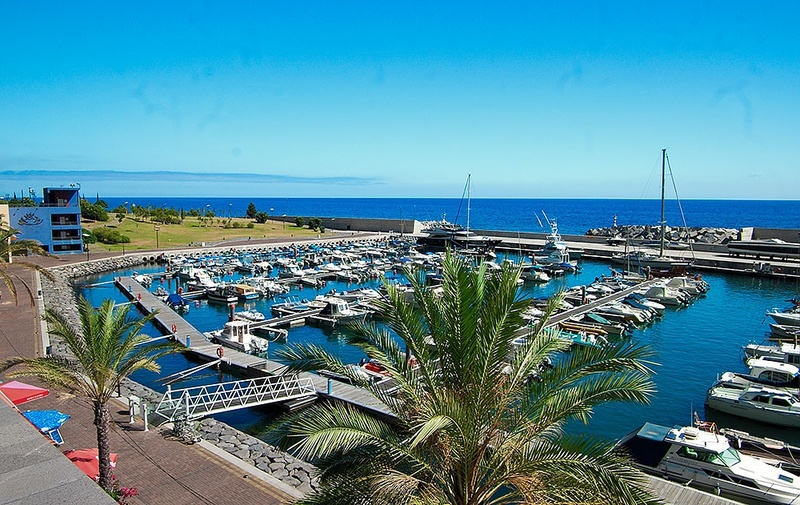 Included in the Calheta Beach complex, the marina has a capacity for 300 boats. 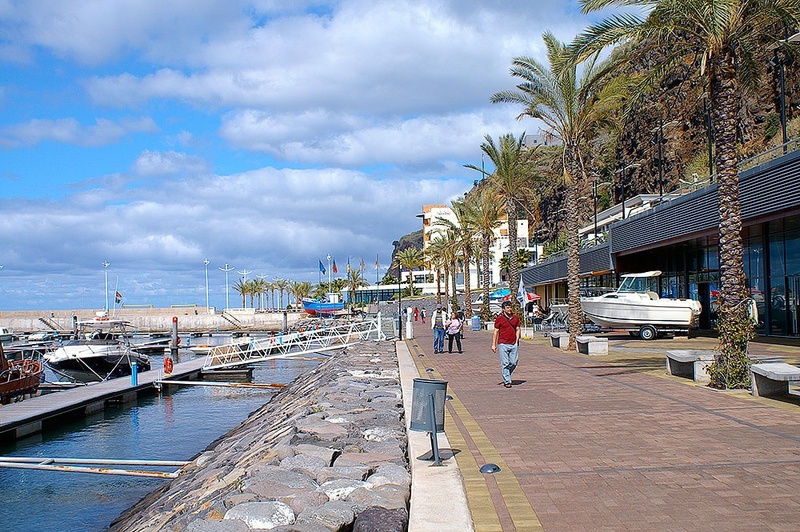 Right beside the marina there is a supermarket and on the adjacent promenade there are several bars and restaurants as well as nautical chandlers and boat shops. 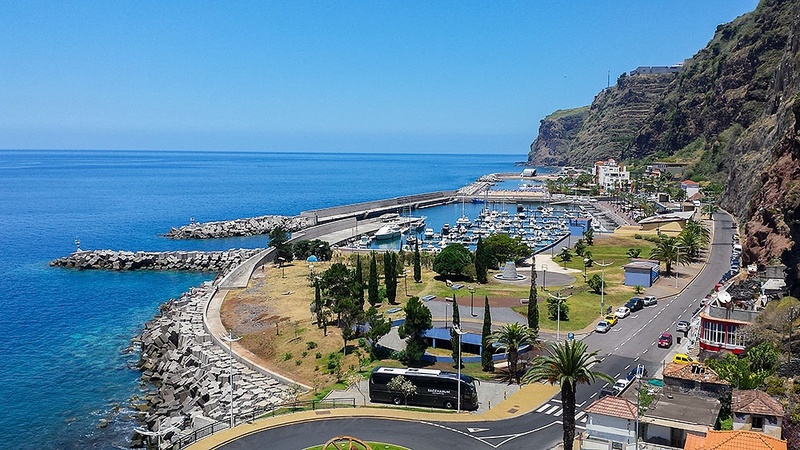 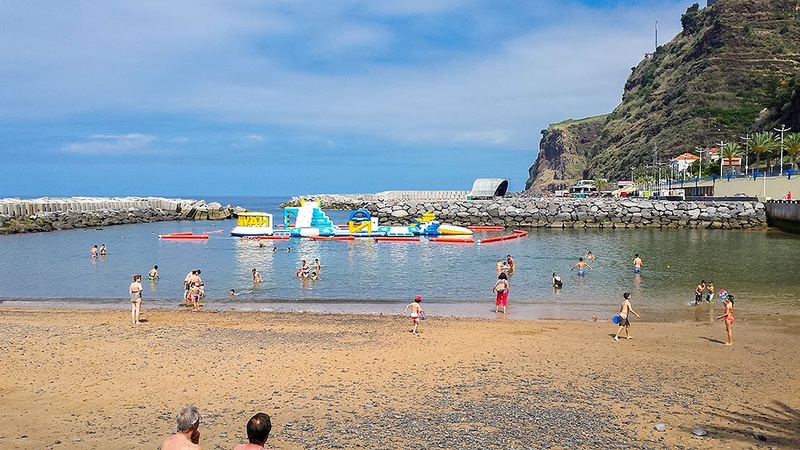 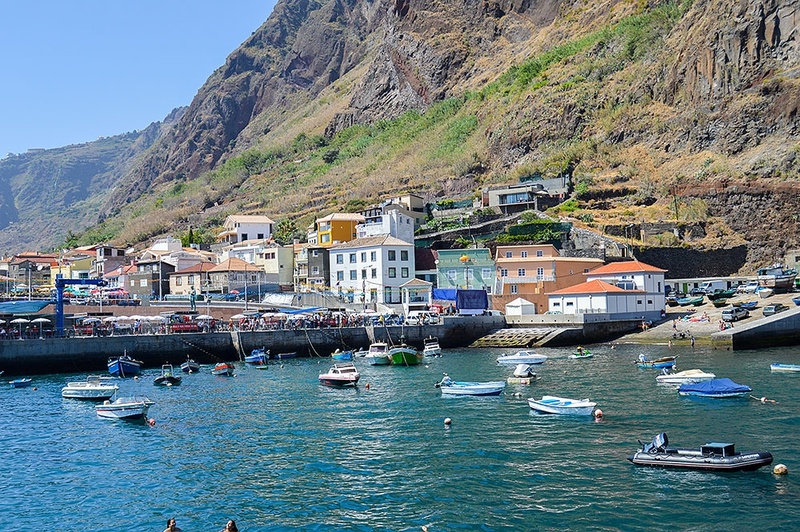 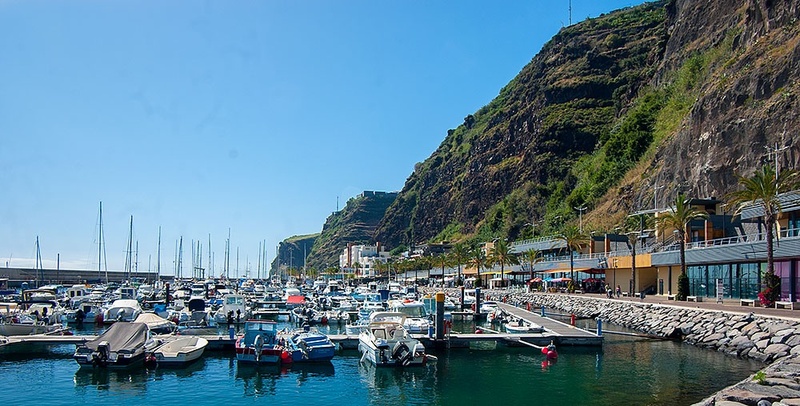 Calheta Marina has excellent conditions for those arriving by boat (and not only) including a fuelling station, lounge with TV and internet access, a boat to assist in manoeuvres and a parking lot with a capacity for 340 cars. 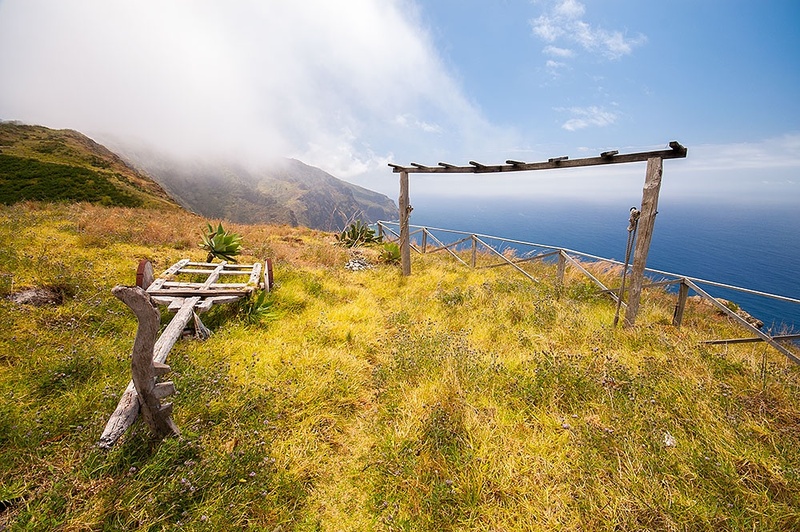 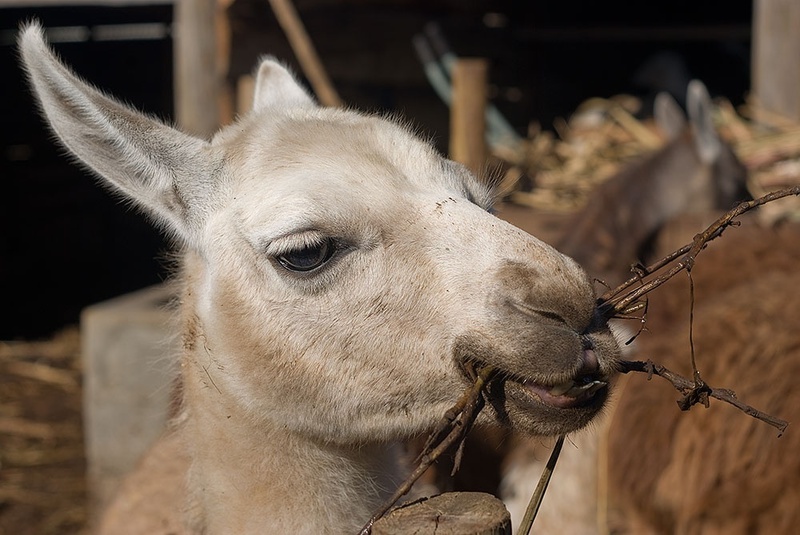 Here you have everything to feel at home. 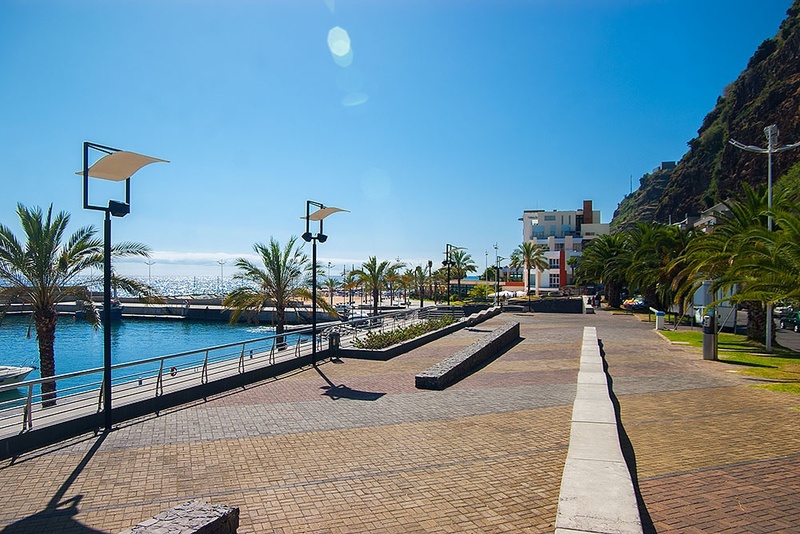 Right next to the harbour and Calheta Beach there is the promenade. 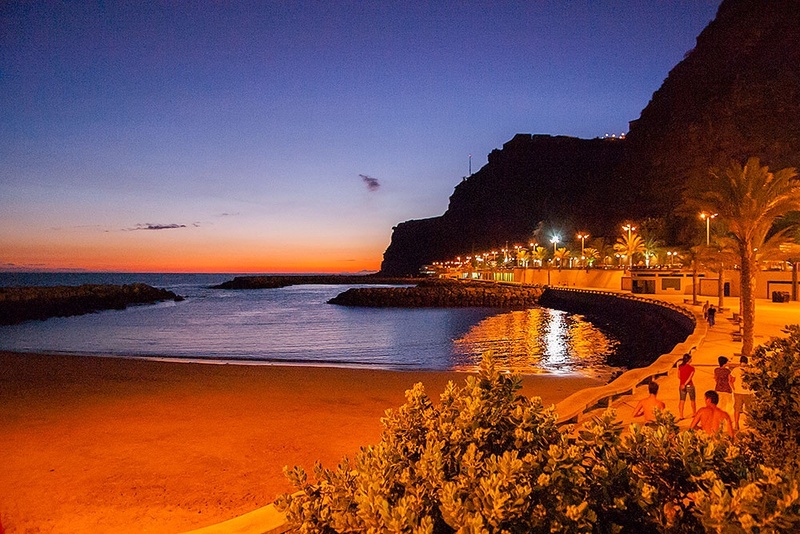 On it you can enjoy a lovely stroll by the sea. 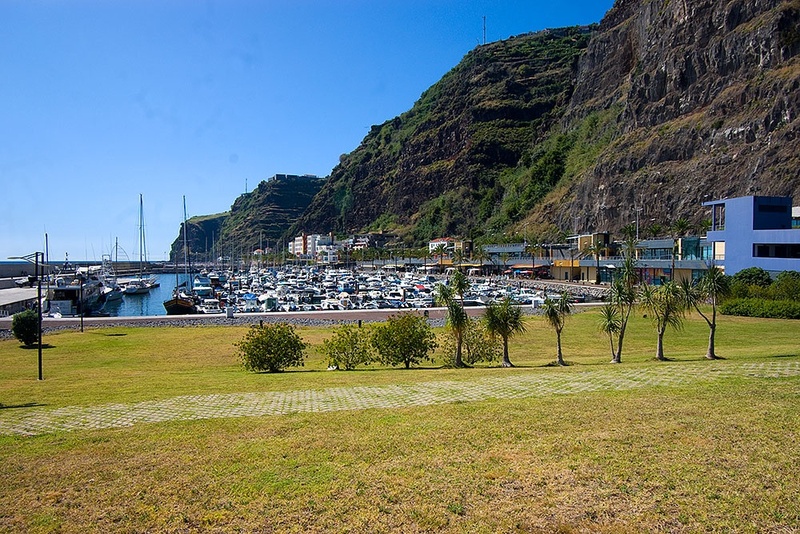 And should you wish to, you can use the facilities that are available: both the beach and the marina facilities. 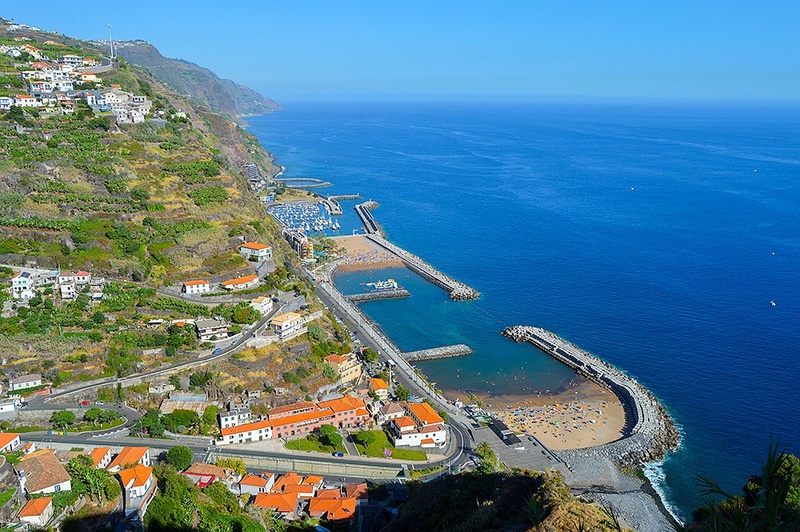 Panoramic view of the village of Calheta where we can see the man-made sandy beach and behind it the marina. 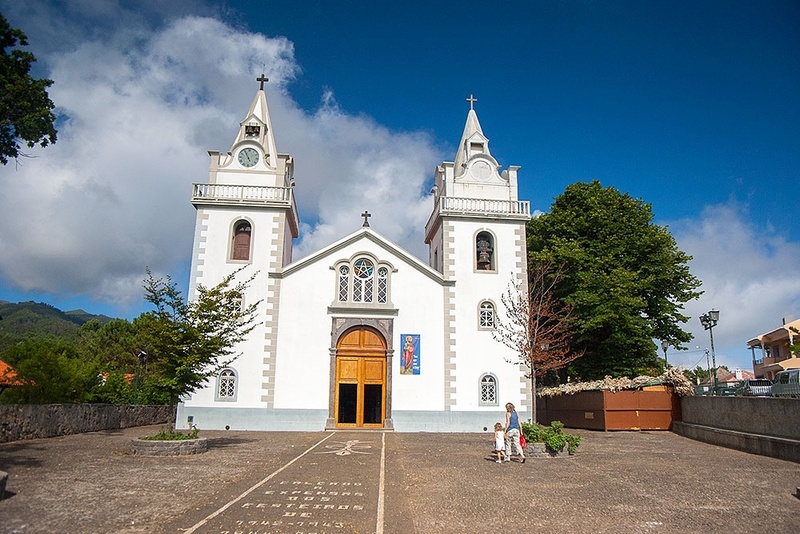 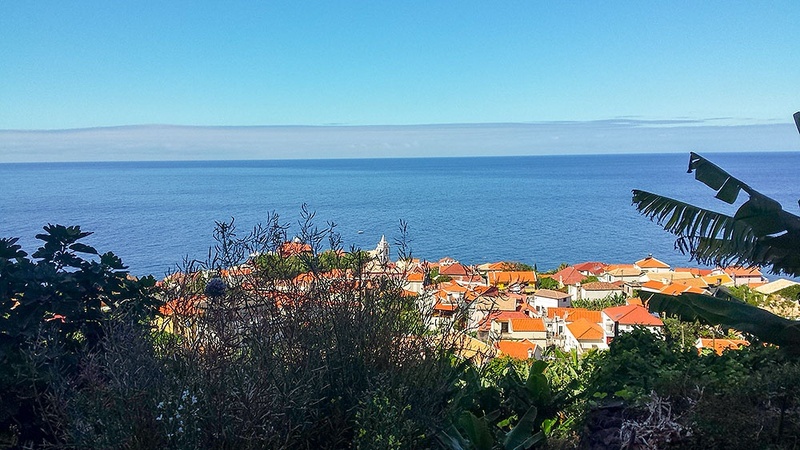 Located about half an hour from Funchal the Mudas. 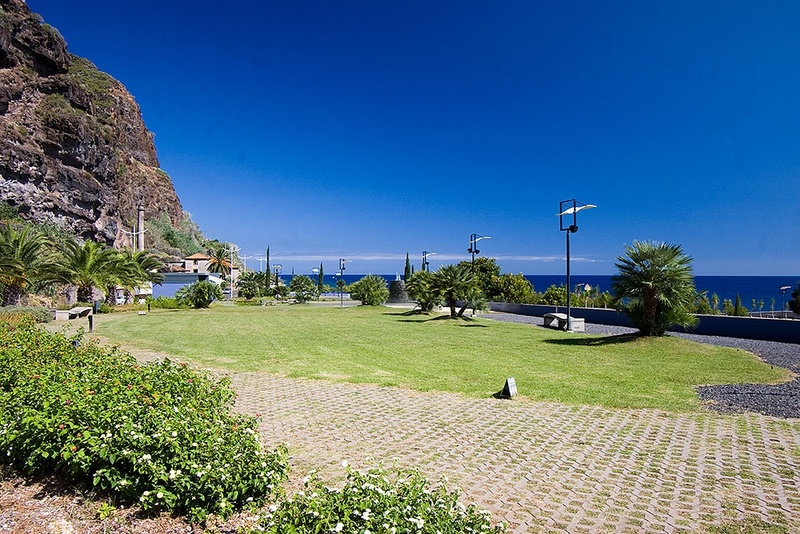 Contemporary Art Museum of Madeira aims to promote culture by producing exhibitions of national and international artists and also cultural events like concerts and cinema. 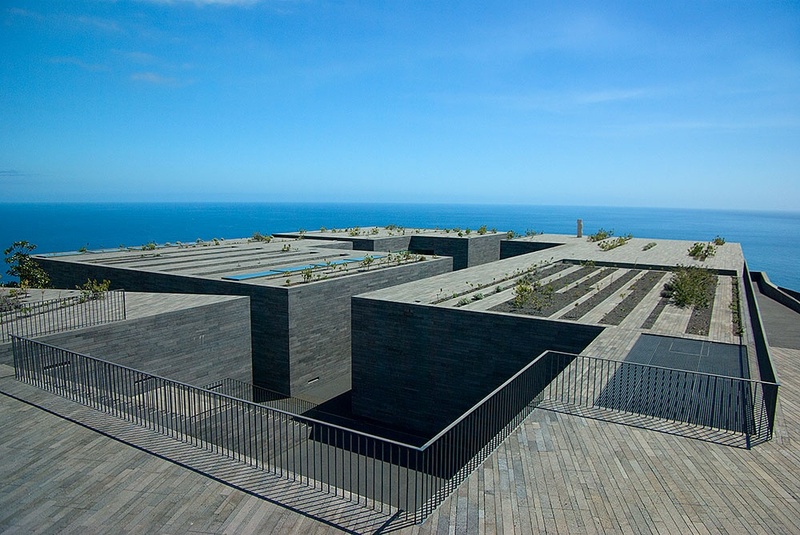 Its auditorium, which can seat 200 people, is equipped to respond to the demands of the organization of congresses and meetings, including translating booths, restaurant, café, bookshop and parking for 92 cars. 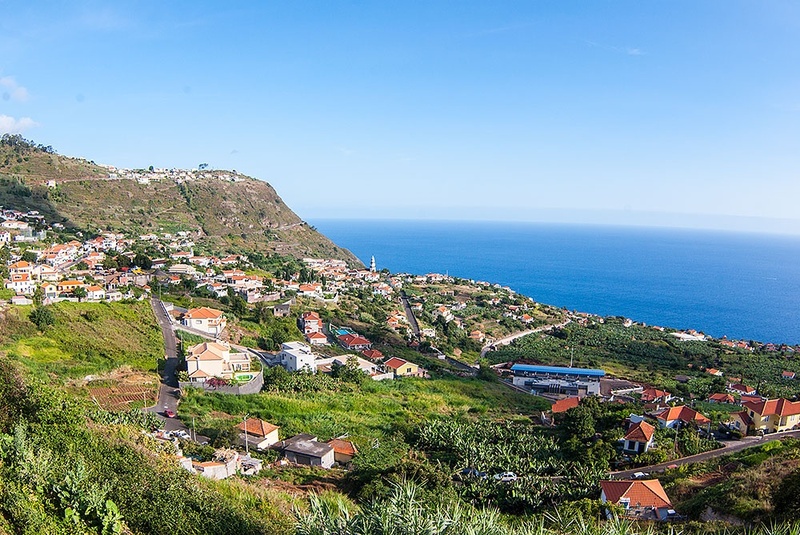 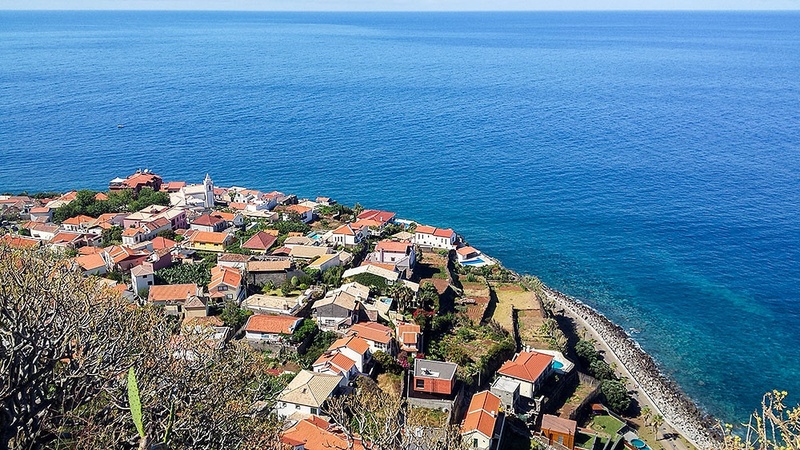 From the heights of Arco da Calheta you will be able to see a big part of the parish. 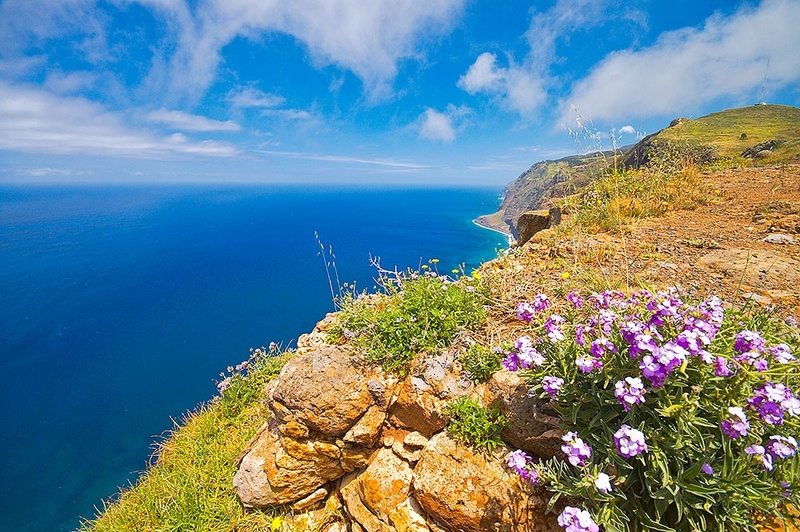 Don’t miss it: the view is stunning.